Republicans and Democrats both voted overwhelmingly against an attempt to impeach President Donald Trump. 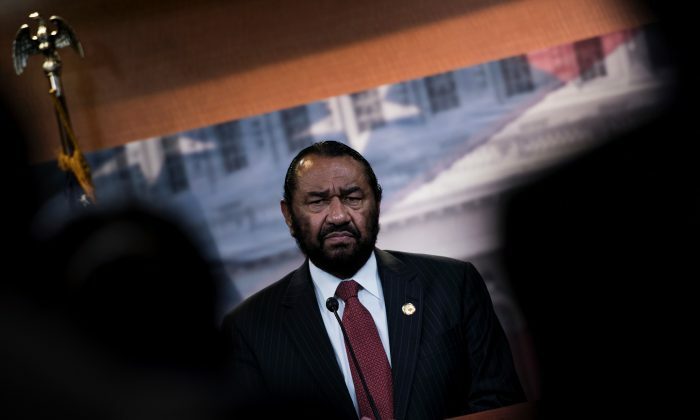 Rep. Al Green (D-Texas) had forced a vote on a resolution he had introduced to impeach Trump. A motion to kill the attempt was approved with 364 to 58 votes. 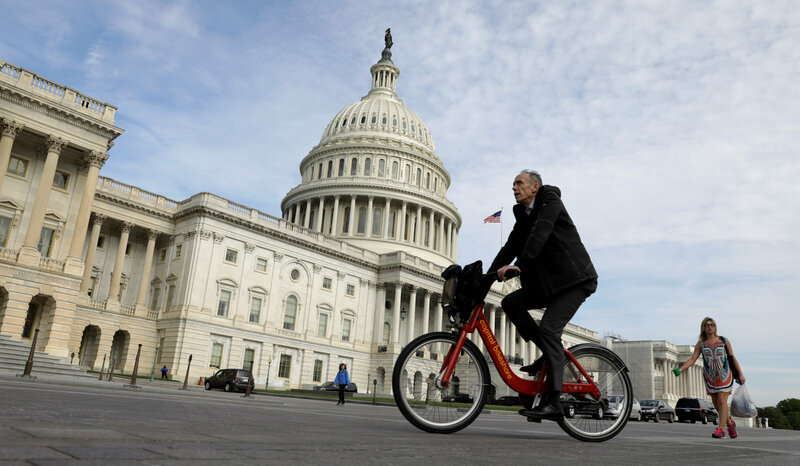 Green went against the will of House Democratic leaders in pushing for the vote using a procedural tactic that allows a single member to force a vote. In U.S. history only two Presidents have been impeached, Andrew Johnson and Bill Clinton. Greene’s articles of impeachment, however, were merely based on statements and actions of Trump that he did not like. The articles introduced by Green contained factual errors, lacked context, and in some cases misrepresented what Trump said. One action of Trump Greene disapproved of, but is by no means a reason for impeachment, is Trump’s order to limit travel from terror-prone countries to the United States. 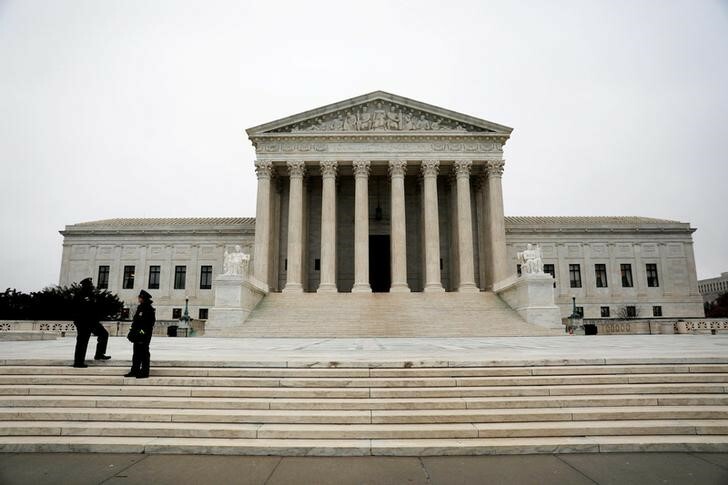 Earlier this week, the Supreme Court ruled that the travel ban from seven terror-prone countries can go into full effect. Despite Trump’s decisive Electoral College victory last year, many elected Democrats as well as progressive groups appear to have refused to accept the outcome. In Congress, Democrats have resorted to obstructing Trump’s appointments—Trump’s nominees have been approved at an historically slow pace—and any legislation that would advance his agenda. Last week, the Senate voted in favor of a Tax Bill without any support from Democrats. However, Green’s action was seen as too extreme, for even the Democratic leadership. 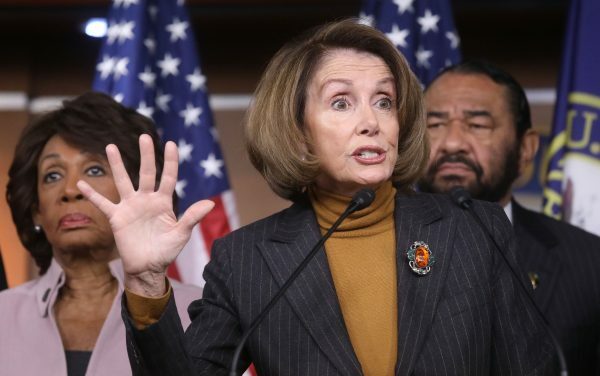 House Minority Speaker Nancy Pelosi tried in vain to convince Green not to introduce his impeachment article. “It’s disappointing that extremists in Congress still refuse to accept the President’s decisive victory in last year’s election,” spokesman Raj Shah said in a statement. If you enjoyed reading this article, support our independent journalism by sharing it online.